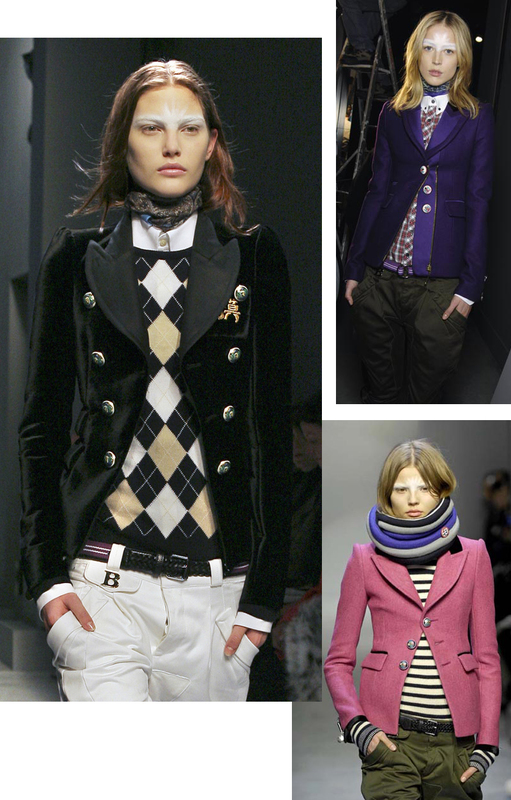 fall 2017 has become known as the season of the blazer, but i remember the last time the runways, editors, and buyers were all about the blazer and it was fall 2007. nicolas ghesquière presented an absolutely stellar collection for balenciaga that was an homage to street style and the high-low mix. remember when everyone had the coin trim scarf from zara? and how people went crazy over the lego sandals? and the proliferation of tie-dye dresses? i loved the collection, even though i got sticker shock from the prices. 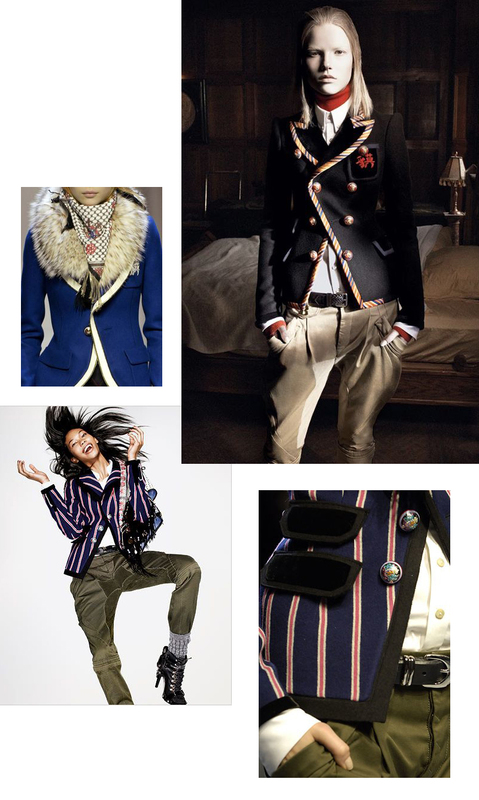 the tipped english style blazer was clearly the star of the show (and of the editorials), but cropped bouclé jackets a la chanel were also big—all paired back to cargo pants. Previous Post currently coveting: fall bag edit. Next Post the new look: black on gray on black.